We’re having a party to celebrate the opening of Magdalene Odundo: The Journey of Things and we’d love you to join us. Kenyan-born Magdalene Odundo OBE is one of the world’s most esteemed ceramic artists. 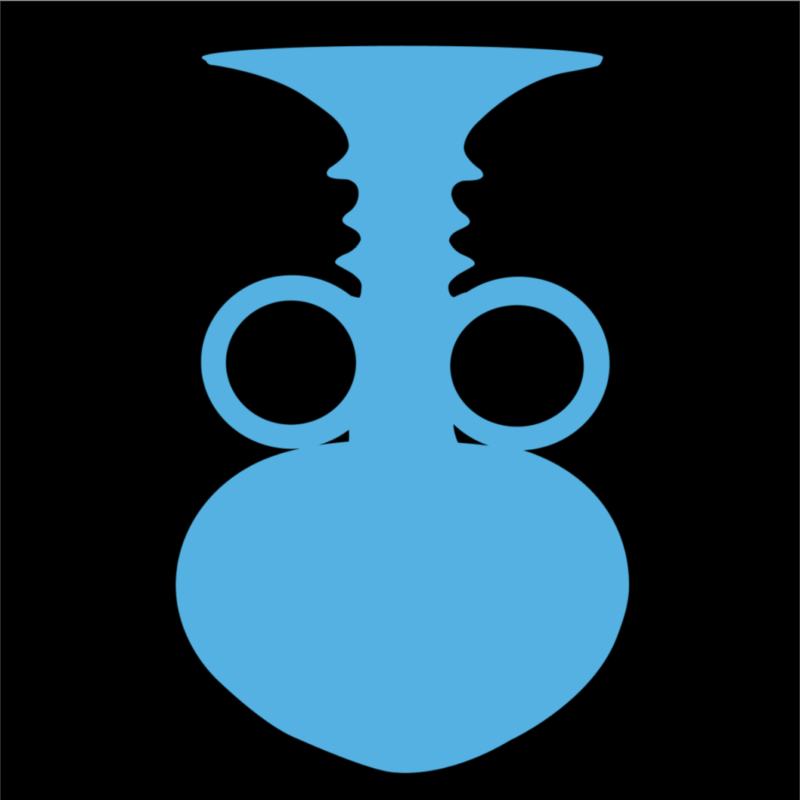 This major exhibition will bring together more than 50 of Odundo’s vessels alongside a large selection of historic and contemporary objects which she has curated to reveal the vast range of references from around the globe that have informed the development of her unique work.